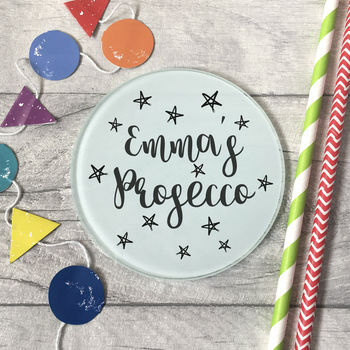 Personalised, Quirky gifts for many occasions including Weddings, Anniversaries, Birthdays, Christmas and everything in between. 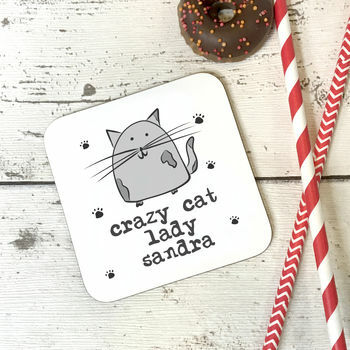 Parsy Card Co was founded in 2013 initially designing, producing and selling quirky cards with simple sayings, for a market that was devoid of such products. 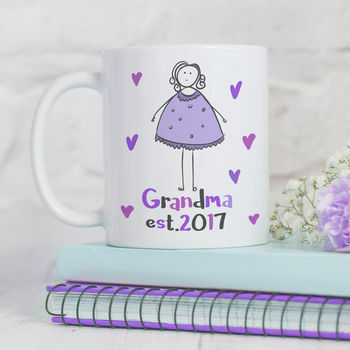 We have now branched out into personalised gifts such as Mugs, Decorations, Coasters and more. 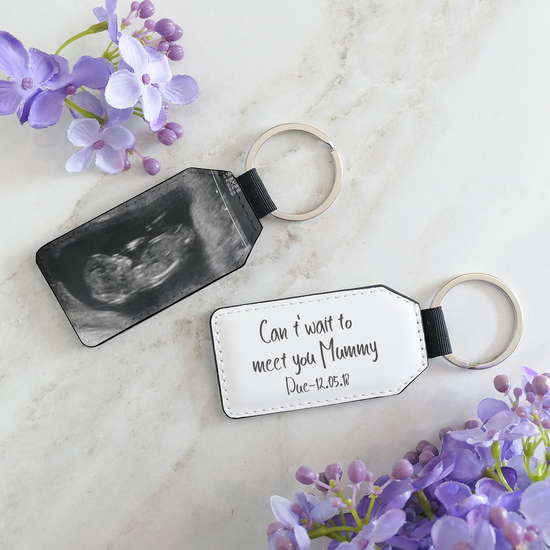 All of the products are made to order, adding personalisation where required and giving each of them all of the love and attention we would want as a customer. 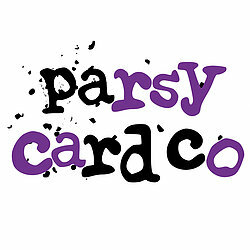 Parsy Card Co is all about fun, from the design to the finished product. 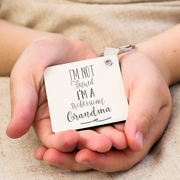 With personalisation available on most products, that same enjoyment can be passed on to both buyer and recipient, creating intimate moments that will live long in the memory. 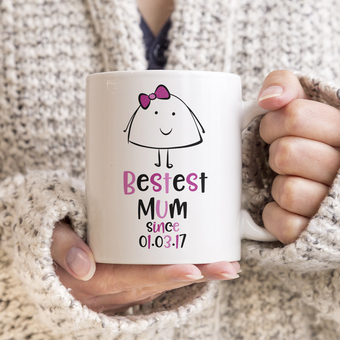 Personalised gifts made especially for you. "Item as shown in the pics. Easy instructions on how to customise. Arrived quickly.Will be giving to friends/family for Xmas." "Great product and super quick postage! 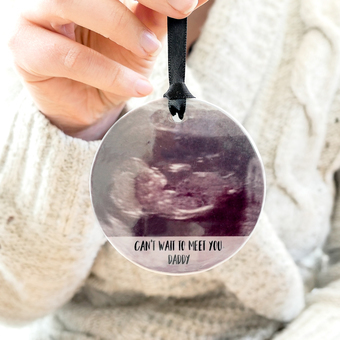 Great gift!" 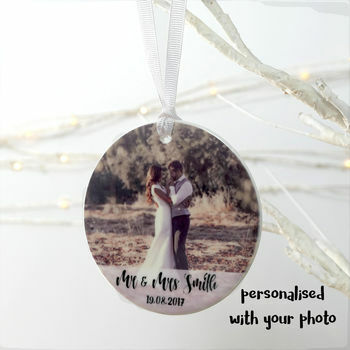 "Beautiful, prompt service, a very special, personalized Christmas tree decoration for our daughter and son in law,"
"Product was made specific to my request -v easily by email exchange. Excellent quality and speed of delivery"
When placing your order please make sure to check your address is correct. Parsy Card Co is not responsible for checking the address is right. All order delivery dates are ESTIMATED.